Thonga Beach Lodge is an ultimate destination if you love wildlife and wish to indulge in snorkelling and dive in to the exotic world of marine life in Africa. 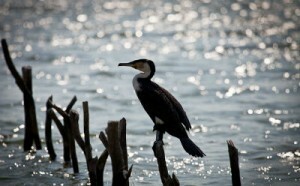 Here you can also bask in the sights of wonderful exotic birds and animals. You will really enjoy particularly if you love elephants, whales or even turtles. The lodge is located inside the iSimangaliso Wetland Park, and is in close proximity to the city of Durban, which is located around 300km away, and the scenic drive can be thrilling and adventurous and you will be amazed to see the green landscape and the wonders of the flora and fauna of the nature. 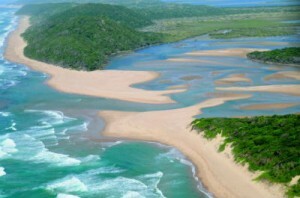 Kosi Bay, Sodwana Bay, Lake Sibaya, the coastal forest, the eastern shores and the western shores of Lake St Lucia, the estuary and uMkhuze are known as the ten jewels of the iSimangaliso Wetland Park. You may join a turtle tracking tour, and it will be a memorable experience for you. Alternately you can also indulge in surfing or fishing. The guided walks in the coastal forest; kayaking and a sundowner trip on Lake Sibaya; snorkelling equipment; and a local tour of the Tsonga community, are all included in your room tariff. The lodge falls within the iSimangaliso Wetland Park, and the lake Sibaya. You need to drive for around 25 minutes from the lodge to reach there. Here you can enjoy the kayaking trips. Here you will be able to watch the Palmnut vulture, which is known to be the only fruit-eating vulture in the world. Besides this, if you are lucky then you may also spot the Pel’s fishing owl as well as the pygmy goose. You can marvel at the presence of more than 500 bird species which have made iSimangaliso Wetland Park, their home. 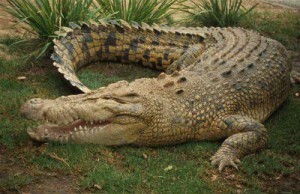 Even crocodiles, hippos and other wild animals are found in abundance in this semi tropical locale. Adventure lovers can surely enjoy turtle tracking safaris as well as exciting campfires during the night time. Despite all this, diving and snorkelling is the main attraction which draws the people to this exotic wonder locale, set in the lap of nature.